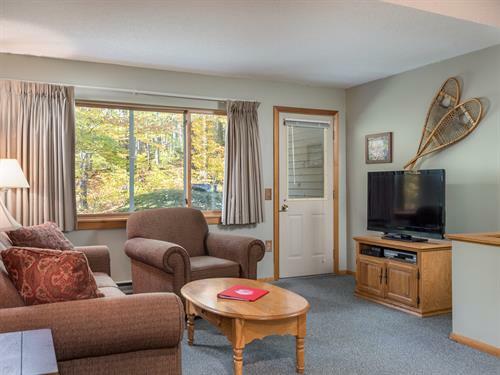 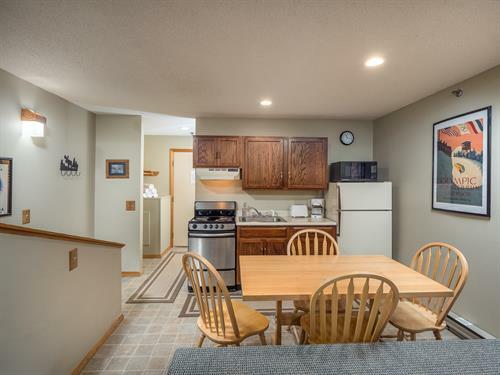 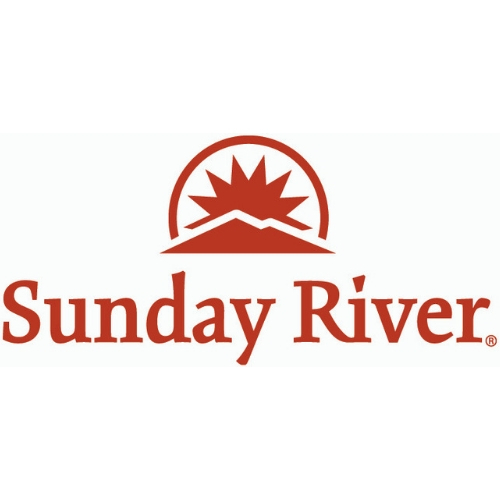 Centrally located just below Barker Mountain Lodge and above South Ridge, Sunrise Condominiums is one of the most conveniently located condo complexes at Sunday River. 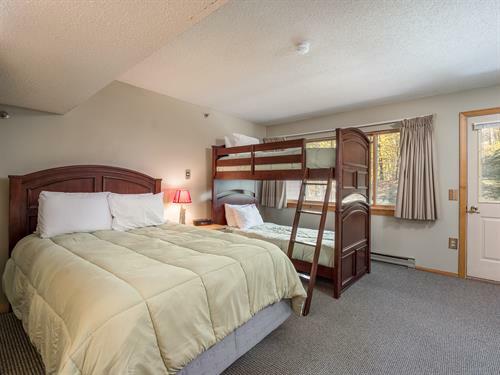 Sunrise offers direct access to Broadway trail leading to the South Ridge base area which is home to several restaurants, food courts, equipment rentals, retail and lessons. 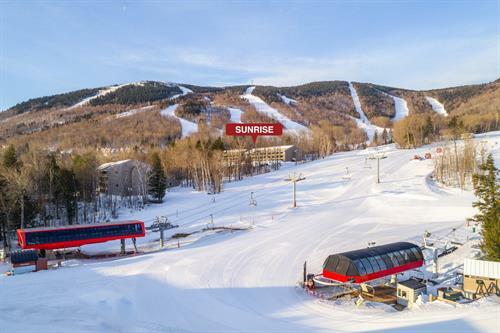 Sunrise offers easy access to the Chondola and Sunday River Express lifts in the South Ridge base area. 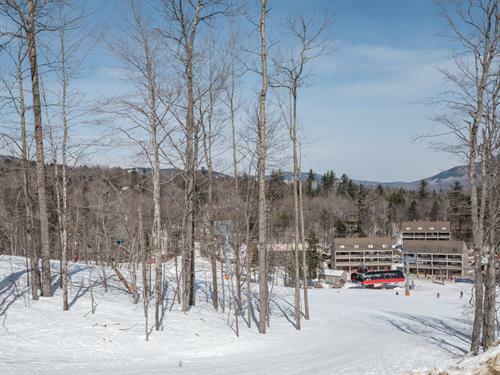 The Chondola services night skiing in the winter and during the summer months offers scenic chairlift rides, hiking, geocaching adventures and mountain biking.